England’s attack coach Scott Wisemantel insists that Danny Cipriani has not been ‘written off’ and that there is a chance for the player to force his way back in to contention, England selected a 36-man training squad which started last Sunday in Bristol which Danny Cipriani was not a part of. England selected two fly-halves with both Owen Farrell and George Ford taking those spots, leaving the Gloucester player surplus to requirements. Head coach Eddie Jones has always said the door will be left open for Cipriani. Although the player has not been selected for the training camp, there is still a chance for Cipriani to force his way back in to the side for the November internationals. 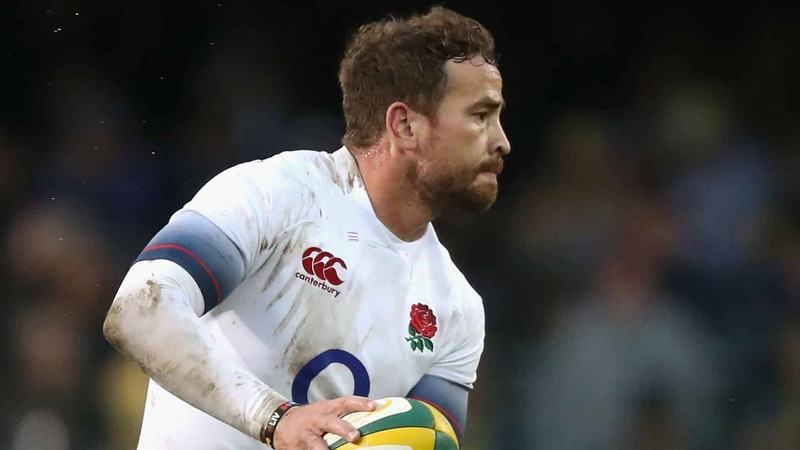 Those views are shared by attack coach Scott Wisemantel who joined the England setup for the summer tour to South Africa and he firmly believes that Cipriani could hold the key to unlocking the top sides. Danny Cipriani has always endured a turbulent relationship with England after having numerous run-ins with law. His latest fracas came in Jersey after the player was charged with assault following an incident at a nightclub and he was consequently fined £2000 for his actions. Since then the player has been in blistering form for Gloucester weeks after being charged with assault and the Australian feels the player could provide the Red Rose outfit with the X Factor. Wisemantel said: “The guy has got the X Factor, he has got talent. There’s no doubt. “It’s a nice situation because you have to make decisions and that is what you want. From a coach’s point of view, you want as many people in each position so you have tough calls to make. “Danny is still in the mix. He is not here. We only needed two fly-halves as it is a short camp. But by no means is Danny scrapped. You also look at the players who didn’t go to South Africa and what you see in the Premiership — there are some fine footballers. Only Last week it was announced that Scott Wisemantel would continue as England’s attack coach, a role that he took up when England toured South Africa in the summer which would come to an end after the November internationals. Wisemantel, 48 had been involved in the last two World Cups. 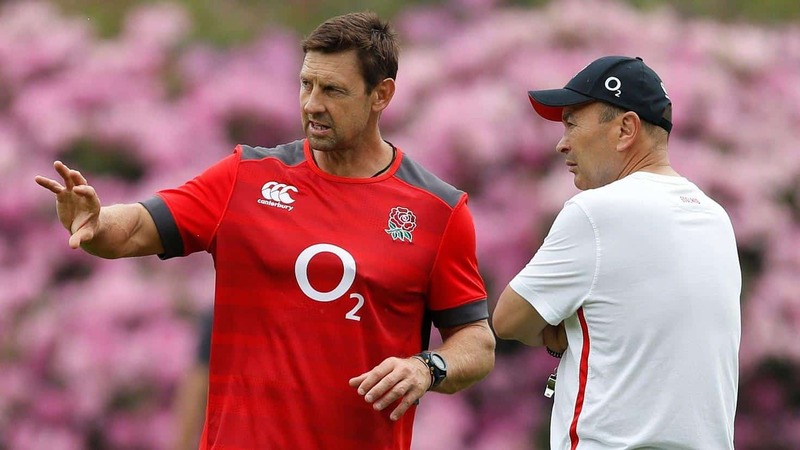 He worked under Eddie Jones with Japan at the 2015 World Cup and again with Samoa in 2011. He would also like to be involved when England go to the 2019 World Cup next year. “Yeah, it would be great. 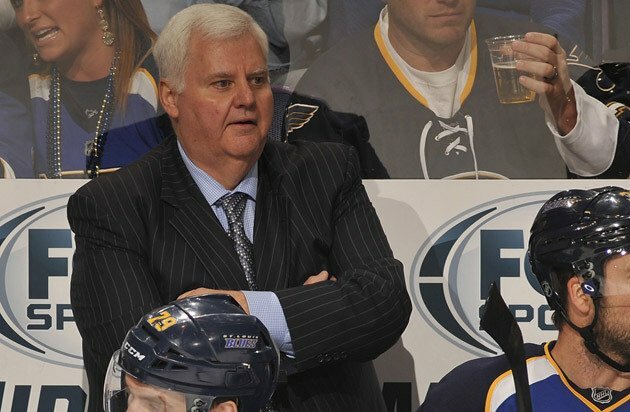 It is just a matter of working out my commitments and making sure that Eddie and the rest of the coaching staff are happy with my contribution,” Wisemantel said.